Fantasme by Ted Lapidus is a Floral Fruity fragrance for women. 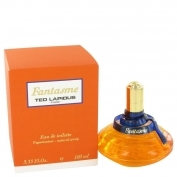 Fantasme was launched in 1992. 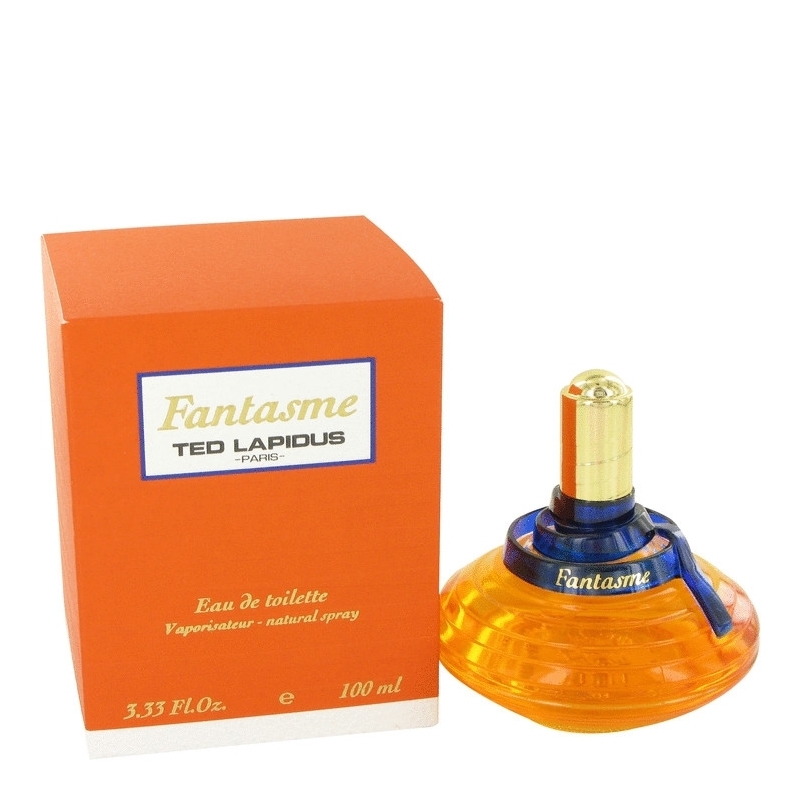 The nose behind this fragrance is Pierre Bourdon. Top notes are pineapple, green notes, violet, peach and bergamot; middle notes are damask rose, raspberry, orris root, jasmine and lily-of-the-valley; base notes are sandalwood, musk, vanilla and cedar.